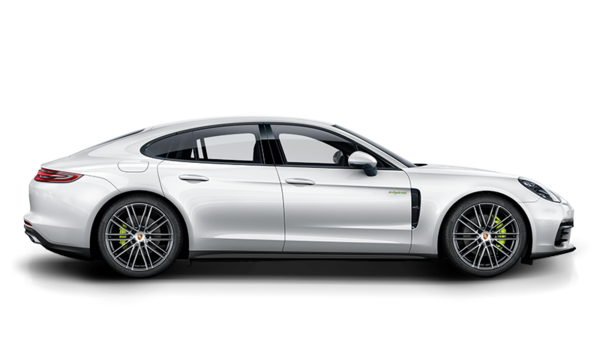 Porsche E-Performance is each one of these. And more: more power, of course. The hybrid drive is formed by the optimum combination of combustion engine and electric machine. As soon as it presses you hard back against the driver’s seat, you will feel what Porsche E-Performance means. For your everyday life. For your driving feel, For the future of the sports car. 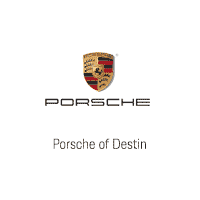 Our team at Porsche of Destin would like to thank you for visiting our website! We offer the finest in workmanship, technology and exclusivity, so when it comes to buying or servicing your Porsche, we want you to come to our dealership. Our certified sales professionals, the most highly trained service technicians in the industry, and an ongoing commitment to customer care all set us apart from the crowd. Not to mention selling and servicing one of the most desired brand names in North America. After a little "phone tag issue" my face-to-face interactions we're outstanding. Andy and Brandon in the Service Department exemplify what customer service is all about. Would highly recommend.